The fallow deer (Dama dama) is a ruminant mammal belonging to the deer family. 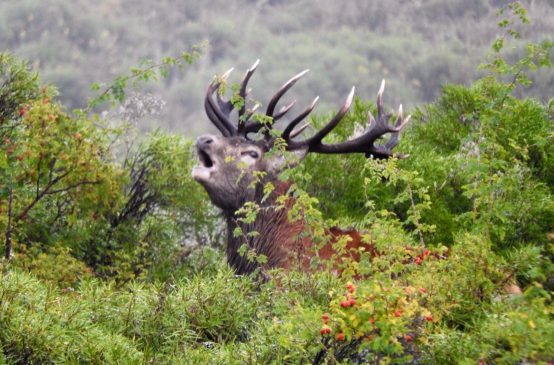 The fallow was first introduced in Argentina to the the lake district on northern patagonia by argentine millionaire Aaron Anchorena, who intended to increase hunting opportunities in the region. 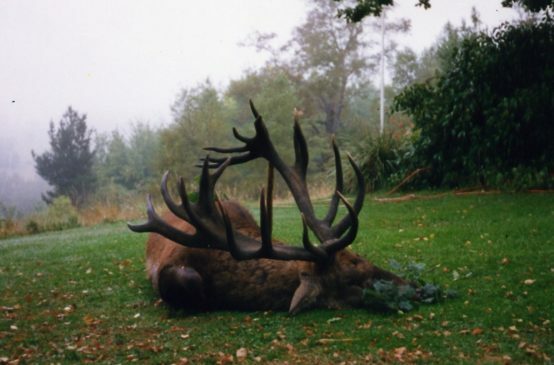 He freed deer of European and Asian origin, on some of his many properties all around the country. After the introduction the specie thrived in different areas of Argentina and Chile. 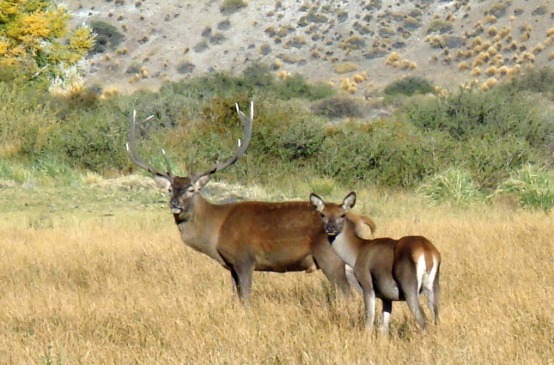 Good herd management and great habitat produce some very fine deer specially in southern chile. 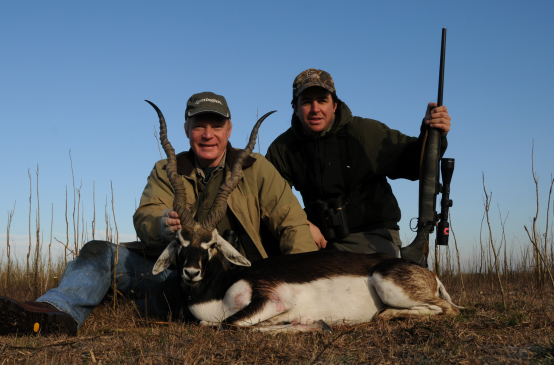 From those chilean bloodlines we started at our ranch in Tupungato a fallow deer herd management plan some years ago, and today we have some of the best bucks you can find in south america. Also not far from Crestones in Buenos Aires province there are some small pockets of fallow populations, so we usually can offer good hunts in that area during the Crestones season.